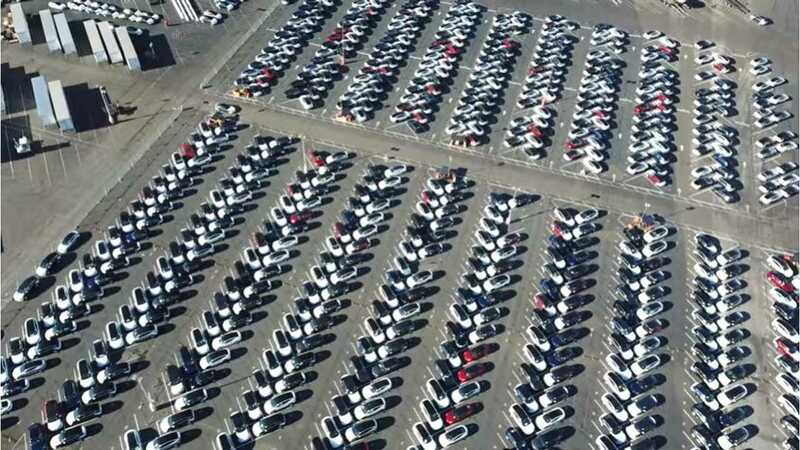 By any definition, the Tesla Model 3 production ramp up, from dozens of cars a week to thousands, has not been smooth. CEO Elon Musk famously spoke of the coming "production hell" at a splashy event that saw the first examples go to paying customers. But even that turn of phrase understated the problems and set backs that were to follow. Cue the lawyers. "...made false and/or misleading statements and/or failed to disclose that: (1) contrary to defendants’ representations that Tesla was prepared for the launch of its Model 3 sedan, in reality, Tesla had severely inadequate inventory and was woefully unprepared to launch Model 3 sedan as anticipated; and (2) as a result, Tesla’s public statements were materially false and misleading at all relevant times. When the true details entered the market, the lawsuit claims that investors suffered damages." Now, the California automaker is seeking to have the legal action dismissed. 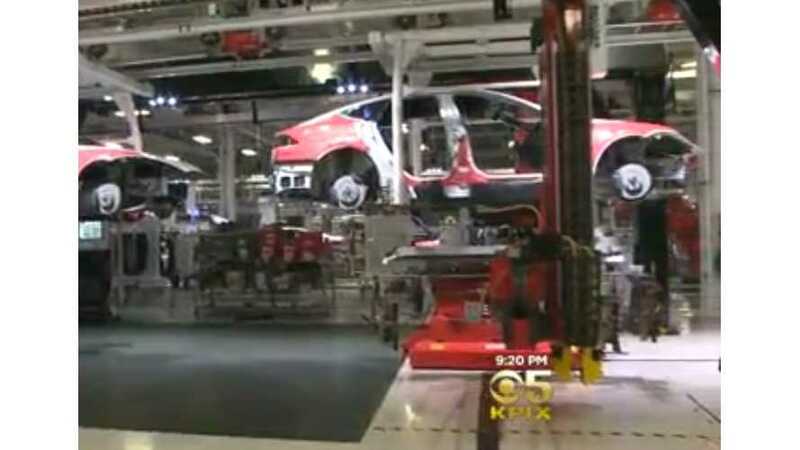 According to Reuters, Tesla has filed a motion in a Federal court that claims its "...statements about the challenges the company faced with Model 3 were “frank and in plain language,” including repeated disclosures by Chief Executive Elon Musk of “production hell.”" Further, it says that the company believed production of the Model 3 to be proceeding according to plan until August of 2017. The motion also makes mention of the problems which, contrary to claims in the lawsuit, its production setbacks arose from bottlenecks at both its Nevada Gigafactory and its Fremont auto assembly plant. The suit contends that the price of Tesla shares were inflated during the period from May 4, 2016 to October 6, 2017, and that investors were "misled" by statements made by the company and its executives. A hearing in the case is scheduled for August.